It’s great to be involved in a loved one’s wedding, but on the day of the wedding there should be no stress – for anyone! Wedding planners and coordinators are hired to make everyone’s life easier, not only the bride and groom. We want all guests to have a great night and not have to worry about any mishaps or timeline. Have drink, relax and let us coordinators handle the ‘behind the scenes’. There is a significant difference between wedding coordinators and venue coordinators. Venue coordinators are quite valuable on wedding days (we appreciate you! ), but their responsibilities and abilities differ from those of a wedding coordinator. Venue coordinators work for the need of the venue – not for any other vendors, or guests. In other words, on the wedding day, the venue coordinator will ensure the venue is running as per contract and will usually depart once the meal is served. A wedding coordinator is your personal consultant for the day; focused on every single detail of your wedding. From time management, floor plans, bridal party arguments, speeches and basically anything else you can think of – we work exclusively for you and your needs! Wedding coordinators are on the ball; they can sense a problem from a mile away (you know what we mean). If a family member or friend is in charge of any potential issues, it is likely that other guests will find out – due to talking to other guests and seeking advice or help. Let the vendors contact the wedding coordinator and make it seem to the guests that there were no problems the whole day. Tension during or after a wedding is never fun. If a friend or family member forgot the liquor receipts at the venue, if they were rude to one of the vendors, if they didn’t lock up the moneybox right away, there is going to be some sort of animosity present. Wedding coordinators are the professionals; we know how to handle every situation thrown at us because it is like routine. If there is going to be any sort of tension involved, put it on us – we want every single guest to spend the next day talking about what a great time they had. After all, hearing satisfied responses from our clients is one thing we love about our job! We’re all visual beings; so today we are going to offer all of our readers a visual blog post. 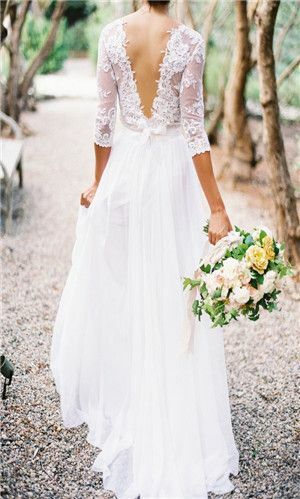 When it comes to weddings, seeing the bride in her beautiful wedding dress is the main attraction. It’s what all guests, and even us planners, are most excited to see (okay, maybe not all the men and besides the food). 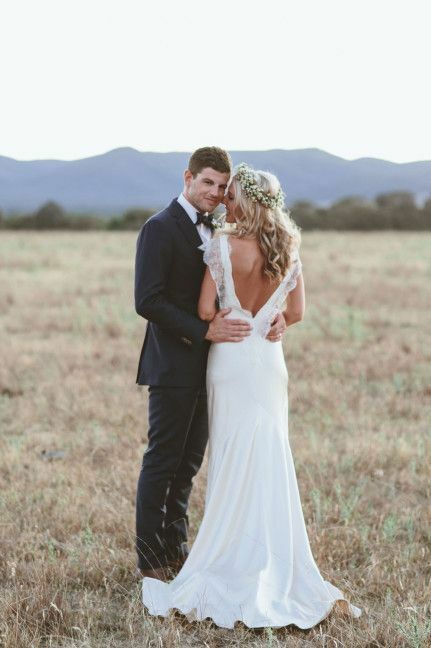 Instead of waiting on the next wedding to see a bride in her dress, we are going to offer you our top wedding dress picks here at #KariLywoodEvents. Have fun ooo-ing and awww-ing! As much as we love tradition here at #KariLywoodEvents, we like to keep up with the hottest new event trends. Steering away from wedding planning for this post, we are going to talk about ‘Sip and See’ parties for new parents. Baby showers are great – planning them and attending them, but it’s rather exciting bringing in new ways to celebrate a baby. This southern trend that is making its way north is something we’ve recently gotten in to (and love!) so let us fill you in and why Sip and See parties are on the rise. I’m sure many people are wondering why Sip and See parties even happen, when baby showers have been around and successful for as long as we can remember. Well to say the truth, not everyone loves a baby shower and sometimes they are just had for the sake of tradition. 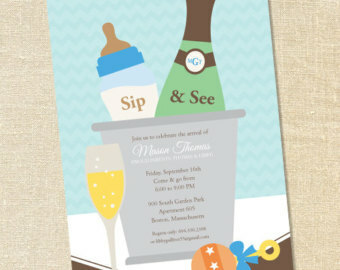 Sip and Sees are about the baby, not about the course meal or (sometimes cheesy) games. These parties happen after the birth of the baby and allow friends and family to celebrate the new life and congratulate mom and dad in a low-key way. Why are they called Sip and See parties? Because that is what you do, you sip and see. You are served a cocktail of some sort – champagne is popular – and you get to enjoy your drink and meet (or “see”) the new baby. The food is usually kept light. 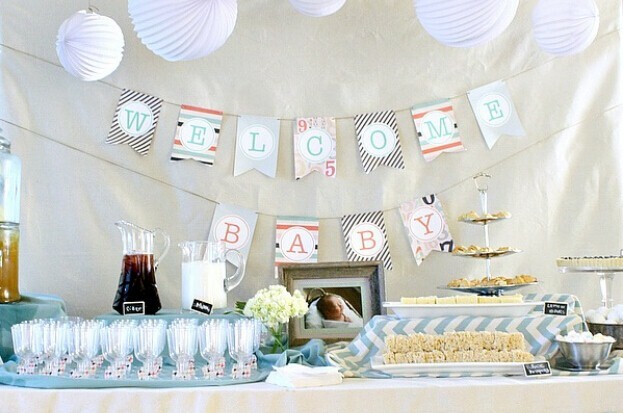 It’s a classy and easy-going celebration that won’t stress out the new parents. Sip and Sees can be hosted anywhere from two to eight weeks after the baby is born; basically whenever the parents feel they are ready. The new parents technically host the party, but it is a good idea to have a planner to deal with all of the small details and be the go-to contact at the party. It’s also wise to choose the theme and hash out details before the baby is born so that all the parents need to think about after the baby is born is the baby. That being said, these parties are not made to be over the top – they are classy and simple so the details should be too. It’s common to host a Sip and See in the afternoon, and are usually at the parent’s home, but these rules are not set in stone. Guests will likely bring gifts; anything from a card to an outfit can be given. We are not the only one’s who love Sip and Sees – new parents find them fun and convenient. They are a good way to have all expected visitors come on one day, rather than mom and dad finding the time to host to family and friends unexpectedly between feeding schedules. This way, new parents can host to their guests when they are ready. Not to mention the mother of the baby can enjoy a drink (you’re welcome, new moms). Keep this in mind the next time you, or someone who know is expecting; I’m sure they will love the idea just as much as we do!